The angels have returned! UDON Entertainment has announced the release of the hardcover art book Neon Genesis Evangelion: TV Animation Production Art Collection. Written and directed by Hideaki Anno, Neon Genesis Evangelion is credited with revitalizing the anime industry, infusing the genre with depth and emotion as it told the story of a world on the brink of destruction and the teenagers who were tasked with saving mankind. A deconstruction of the mecha genre, which featured teens piloting giant bio-machine mecha (“Evangelion”) into battle against alien beings called “Angels”, the series is a cultural icon; various products for the series have achieved record sales in Japan and strong sales in overseas markets. Film, manga, home video, even pachinko machines…and now you can bring home the art! 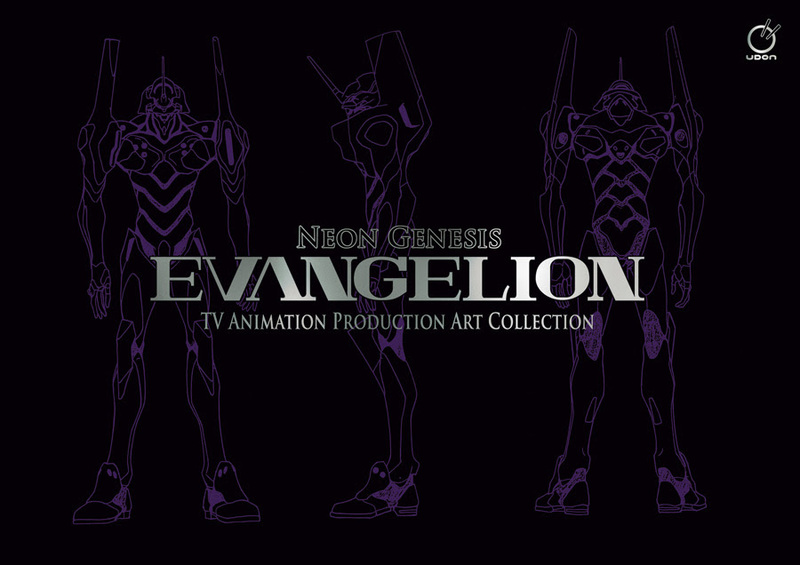 Set 15 years after a worldwide cataclysm in the futuristic, fortified city of Tokyo-3, Neon Genesis Evangelion received both critical acclaim and controversy, mostly surrounding the final two episodes of the series. The controversy is what led the team behind the series to produce their intended original ending in the 1997 film The End of Evangelion. The Neon Genesis Evangelion: TV Animation Production Art Collection will be released in March of 2019. This hardcover 432-page book measures 11.75″ by 8.25″ and will retail for $39.99 USD. Previous:Hulu Greenlights 4 New Marvel Animated Shows Featuring Howard the Duck, Dazzler, and More!